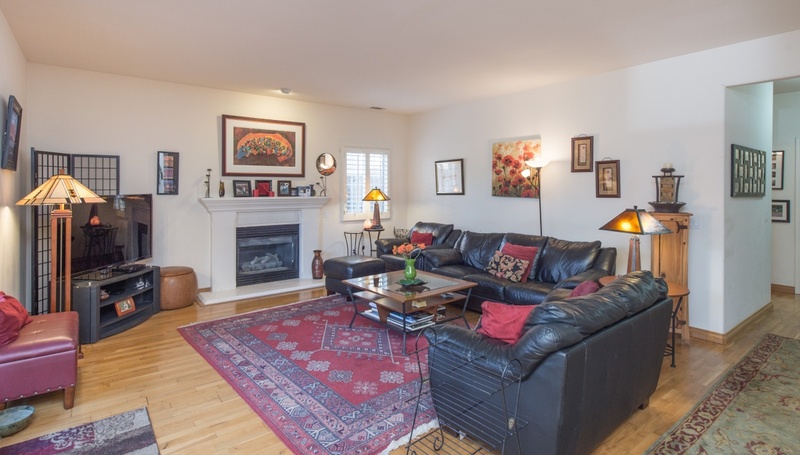 This bright and airy 5 bedroom, 3 bath home is in a prime location. 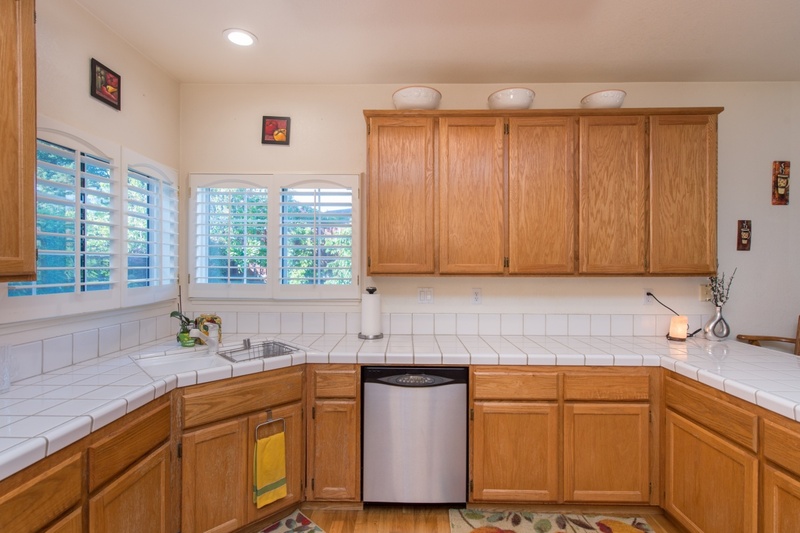 The 3042 sq.ft. 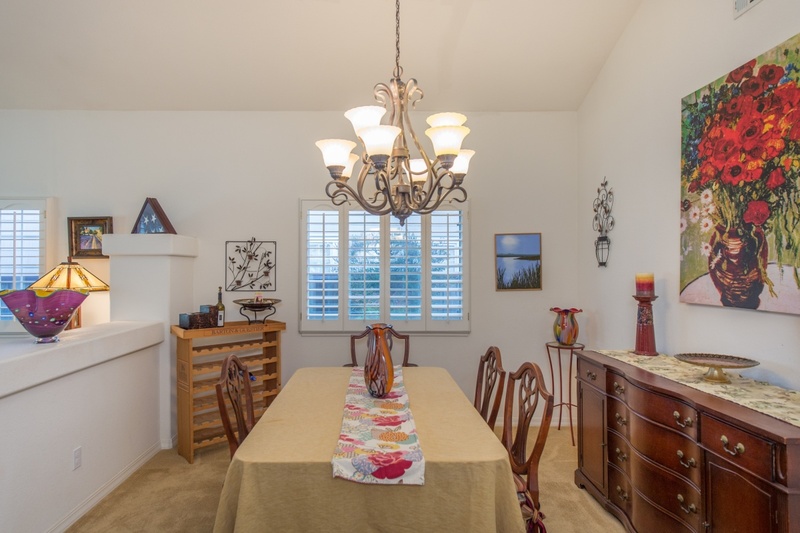 beauty has a large bedroom and full bath downstairs, 4 bedrooms, 2 baths upstairs. 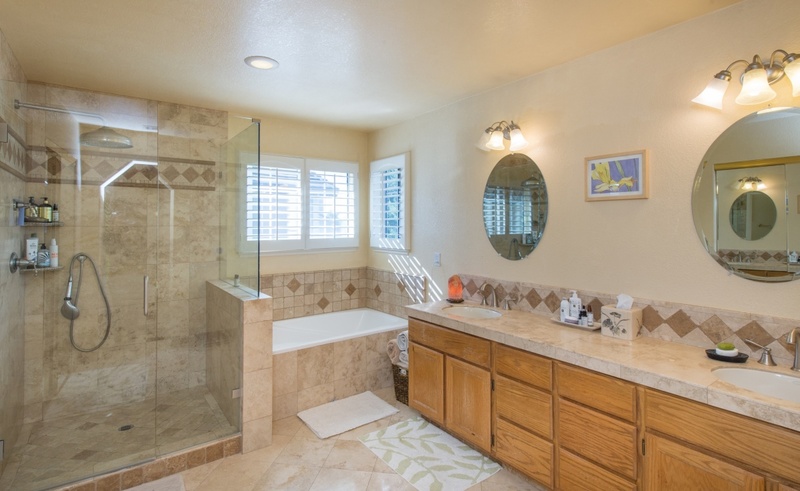 Oversized with a cathedral ceiling, the master en suite has a large walk-in-closet, seating area for relaxing, bathroom with dual vanities, tile floors and tile shower/tub with rainfall shower. 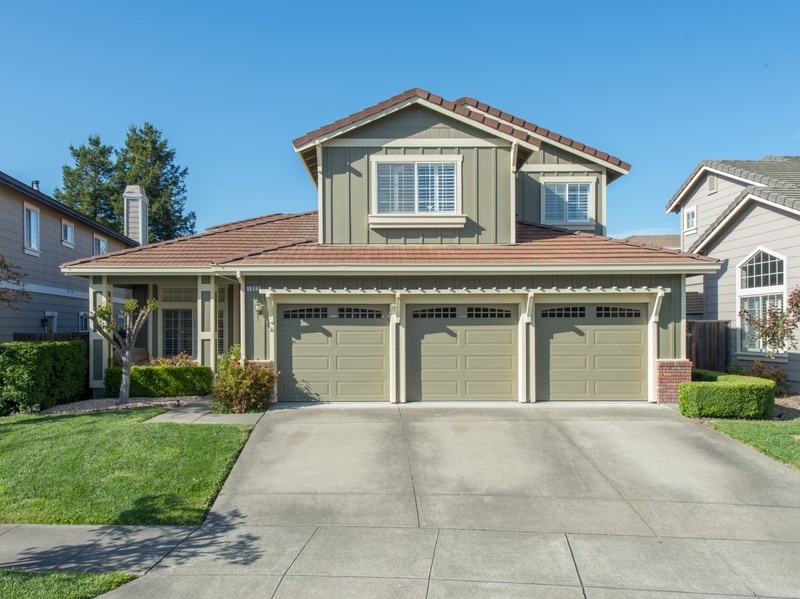 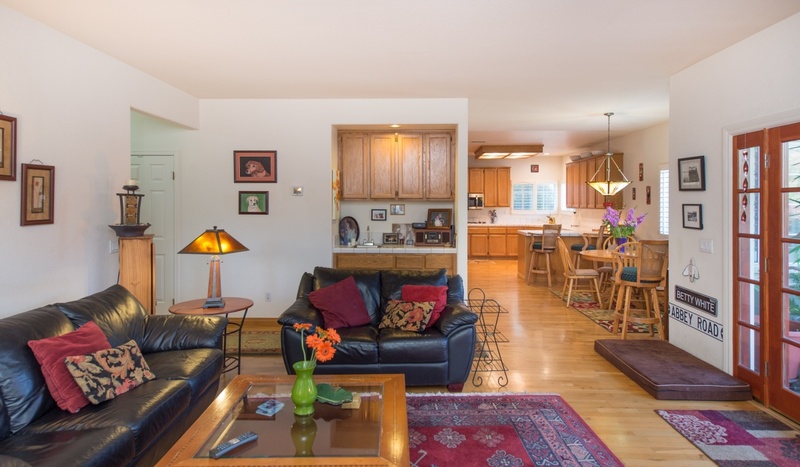 This spacious family home boasts views of Sonoma Mountain, excellent schools nearby, a finished 3-car garage, laundry room and storage galore! 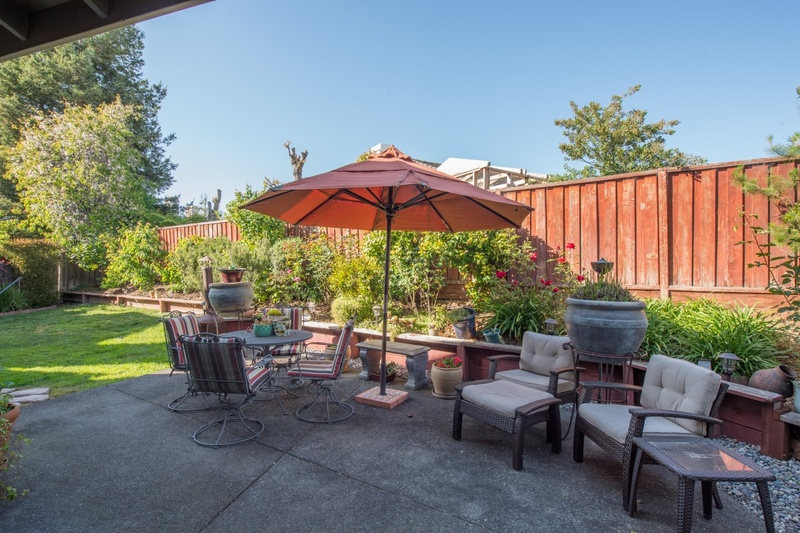 The private backyard includes an easily maintained concrete patio with decorative bark and lawn, pear, cherry, lemon and magnolia trees. 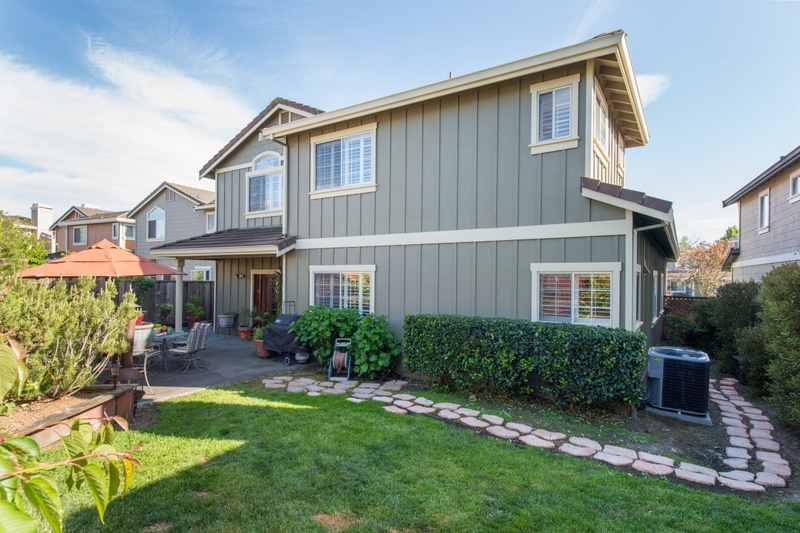 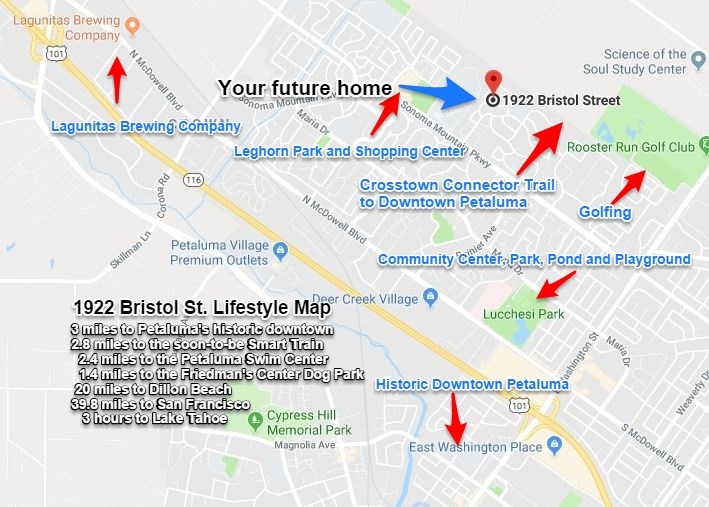 This is an amazing location close to parks, trails for hiking/biking, the Santa Rosa Community College, shopping, dining and golfing.